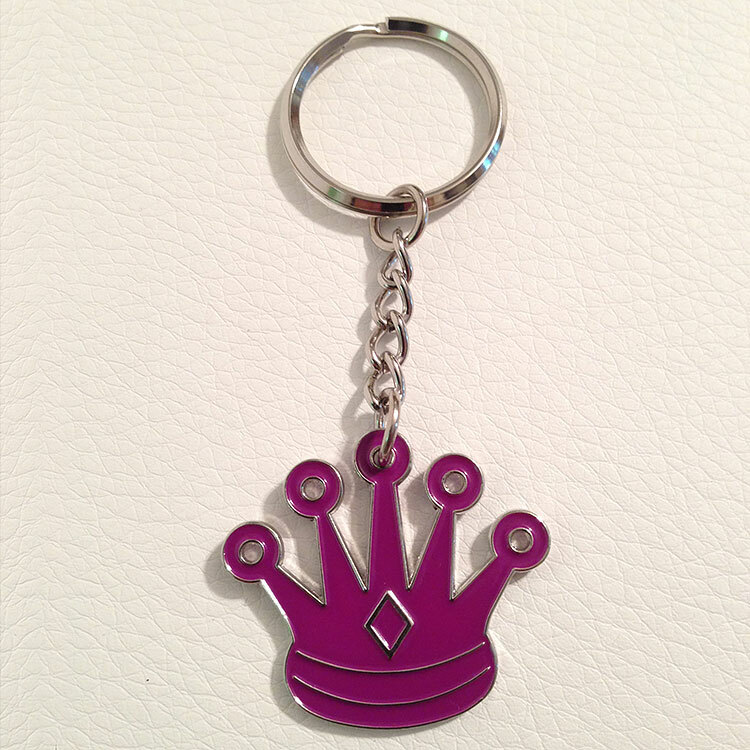 A beautiful 2-sided (both sides are the same) metal keychain depicting a chess queen. 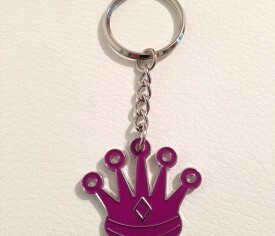 The keychain size is 32mm x 28.4mm (excluding the chain and ring). Show the world that you love chess. Perfect inexpensive gift for the chess player you care about. Includes free autograph by chess grandmaster Alexandra Kosteniuk.